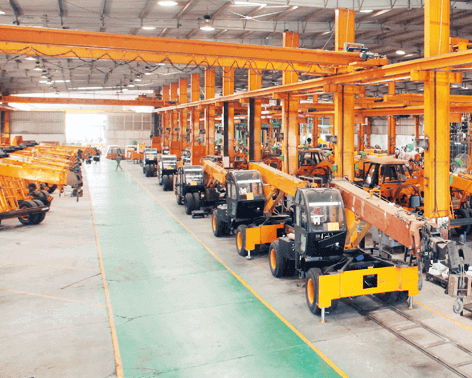 Is India’s leading material handling and construction equipment manufacturing company with a majority market share in Mobile Cranes and Tower Cranes segment. In addition to Mobile Cranes, ACE also offers Mobile/Fixed Tower Cranes, Crawler Cranes, Truck Mounted Cranes, Lorry Loaders, Backhoe Loaders/Loaders, Vibratory Rollers, Forklifts, Tractors & Harvesters and other Construction Equipment. ACE has a consolidated presence in all major Infrastructure, Construction, Heavy Engineering and Industrial Projects across the country. ACE is promoted and managed by professionals having rich experience in Construction Equipment domain. 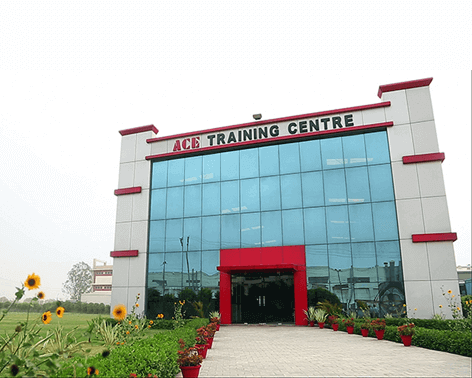 It was established in the year 1995, today ACE has full-fledged state of the art production facilities based at industrial townships of Faridabad (Haryana). 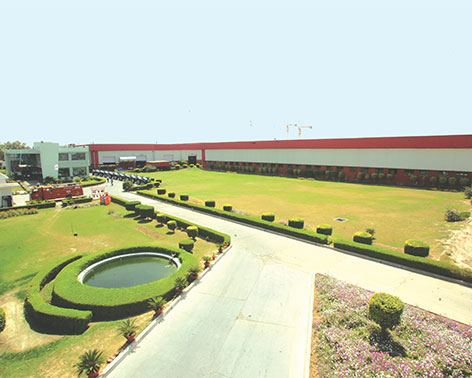 These Plants are fully equipped to produce around 12000 Construction Equipment and 9000 Tractors annually. 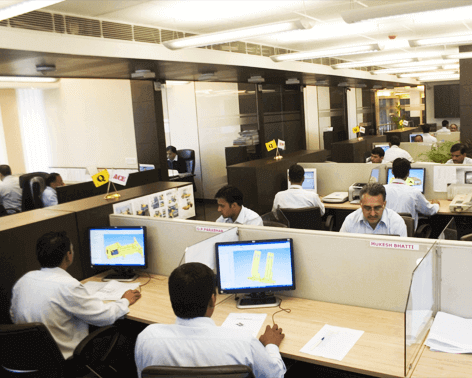 The workforce comprises of qualified professionals having undaunted commitment towards total quality management and our strength lies in standardization of class products. We are dedicated to provide our customers with latest technology Construction Equipment and efficient sales and product support aimed at satisfying their real needs. The policy of responding with speed and expertise has been rewarded over the years in the form of repeat business resulting in constant growth making us the leading company in the Mobile Cranes, Tower Cranes and Construction Equipment sector in the country. Another factor driving our growth has been the versatility of our equipment to satisfy a vast range of possible applications. Our equipment has been successfully used in many sectors like Infrastructure Construction, Power Projects, Ports & Shipyards, Dams, Metro Rail, Roads, Mining, Steel Industry, Engineering Industry, Railways, Cement, Petroleum, Defence, Chemicals & Fertilizer Plants, Warehousing, Logistics, Building Construction etc., to name a few.